Now in its 20th year, the RIBA Stirling Prize, sponsored by Almacantar, is the UK’s most prestigious architecture prize. 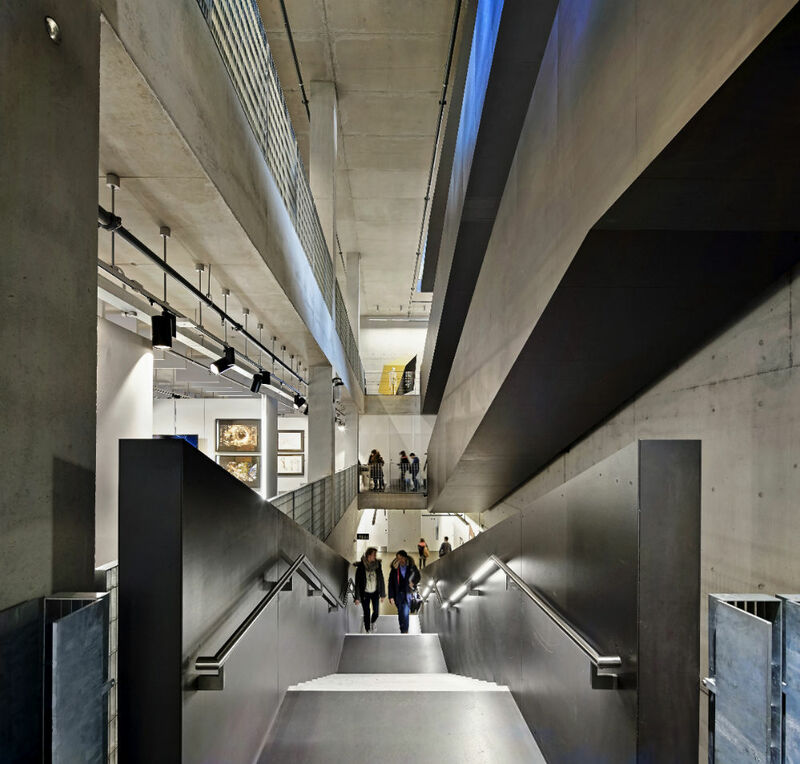 The presentation of the RIBA Stirling Prize trophy to architects AHMM took place at a special ceremony this October at the Royal Institute of British Architects in London. 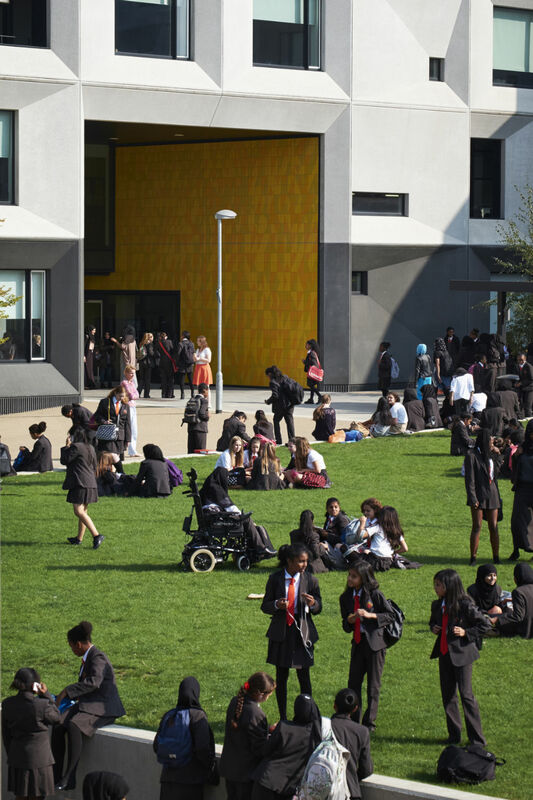 AHMM’s transformation of Burntwood School reimagines a 1950’s modernist secondary school campus for 2,000 girls and 200 staff. The architects created six new faculty buildings and two large cultural buildings linking original buildings by renowned 1950s/1960s architect Sir Leslie Martin. Every building is full of light and air with double height spaces at the end of each corridor to increase natural daylight and create well-framed views. It offers a range of teaching spaces from conventional classrooms to interactive open spaces. 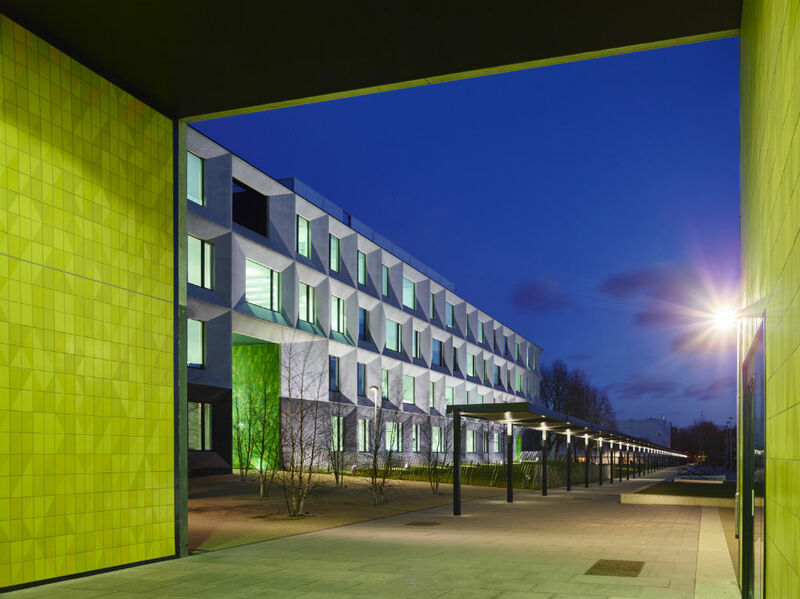 This is the first time AHMM has won the RIBA Stirling Prize, although they have been shortlisted three times for previous projects: Westminster Academy (2008), Kentish Town Health Centre (2009) and for the Angel Building, London (2011).